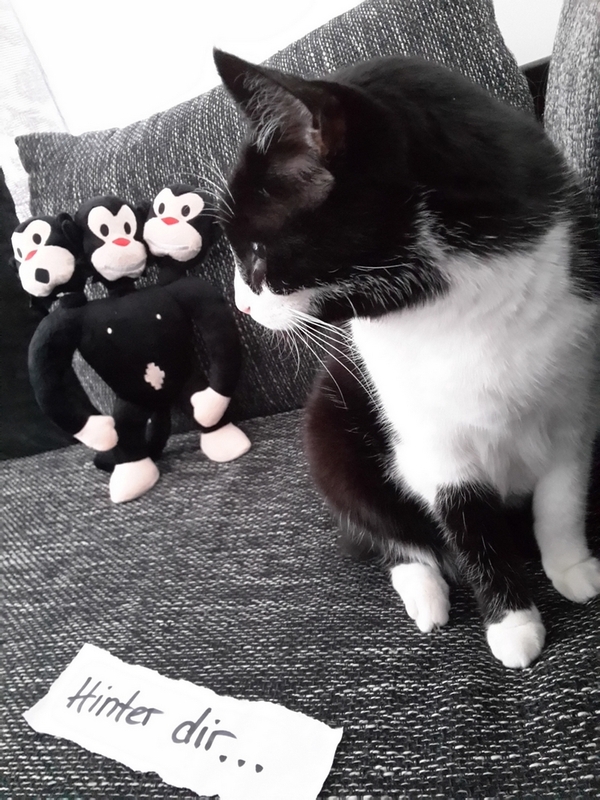 This three-headed monkey can't be ignored. The secret star from the classic adventure, made of plush. 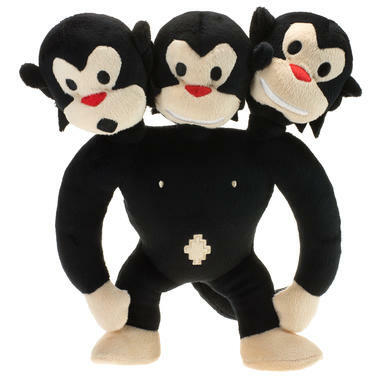 The threeheaded monkey from Ron Gilbert's Monkey Island: Made of velvety plush. 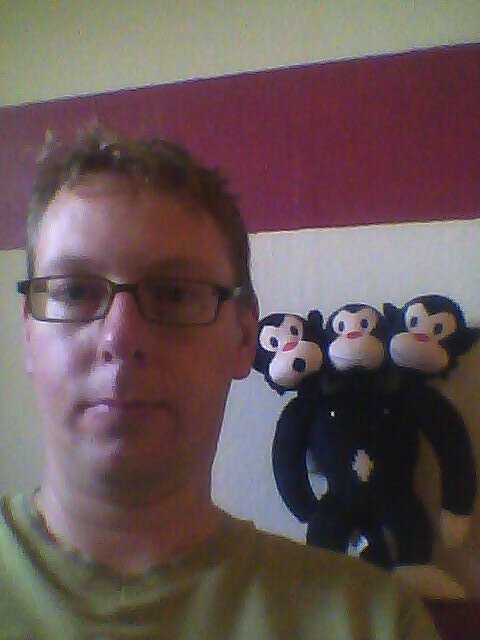 We're pretty sure we know what Guybrush Threepwood would say about this example of a three-headed monkey from the monkey island. It's just too bad that most people have never actually seen this majestic creature, since they always ignore Guybrush's advice. Or because they're more interested in these fine leather jackets. 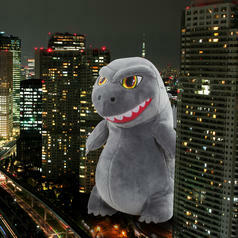 49,95 € lade... Large Godzilla Plush with Vibration Even really big monsters need some hugs! 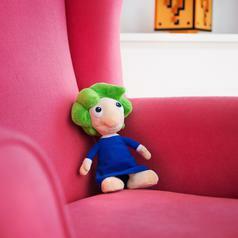 24,95 € lade... Lemmings Plush with Sound This cuddly Lemming has already worked as a skydiver, miner, climber and bouncer. 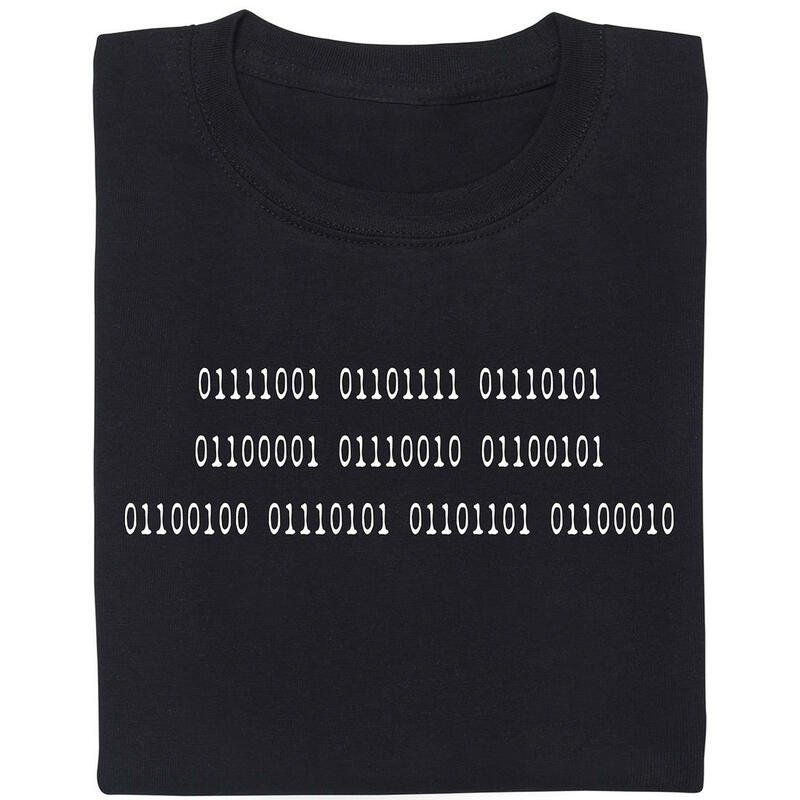 Now he really wants to work in your home :). 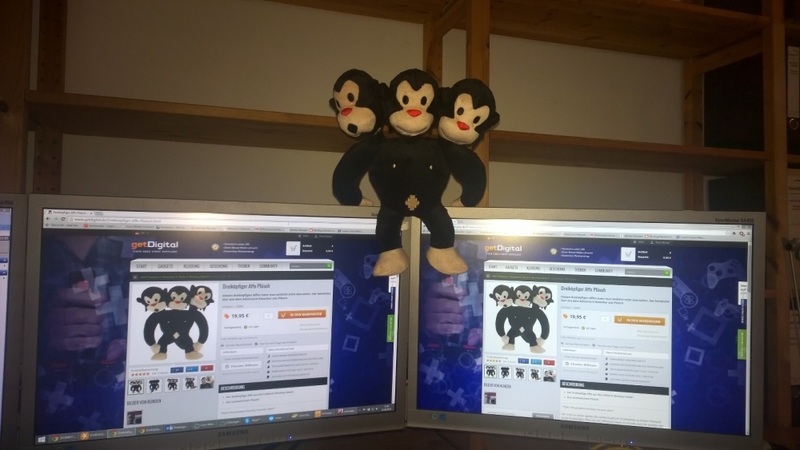 À partir de 1,45 € lade... Geek Pin Three Headed Monkey He is real after all! 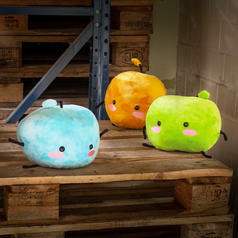 À partir de 24,95 € lade... Peluche Junimo de Stardew Valley Prêt pour rencontrer de vrais esprits libres ? 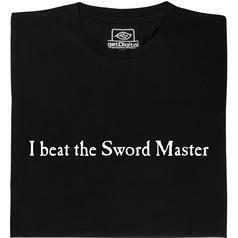 À partir de 19,95 € lade... Fair Geek Wear I beat the Sword Master T-Shirt Le fameux T-shirt du jeu Monkey Island. 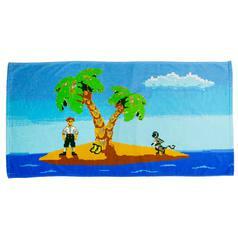 À partir de 24,95 € lade... Serviette Monkey Island Le prétendant au titre de pirate désormais culte sur une plage avec un singe et des bananes. 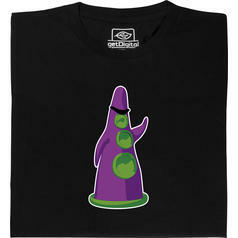 À partir de 22,95 € lade... Fair Geek Wear Tentacule Pourpre T-Shirt Le mutant démoniaque du jeu d'aventure en point-and-click Day of the Tentacle. 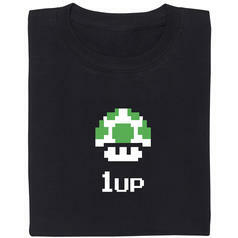 À partir de 20,95 € lade... Fair Geek Wear 1up T-Shirt Tu peux maintenant porter une des célèbres nourritures de ton héros de jeu. 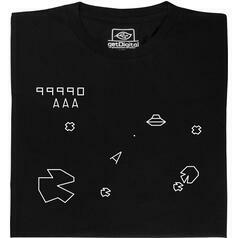 À partir de 19,95 € lade... Fair Geek Wear Asteroids Shirt T-Shirt Une scène du fameux jeu Astéroïdes sur un T-shirt. 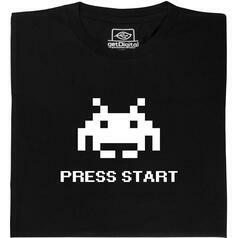 À partir de 19,95 € lade... Fair Geek Wear Alien Space Invaders T-Shirt T-shirt du jeu de Shout Them Up fixe le plus connu jamais inventé. 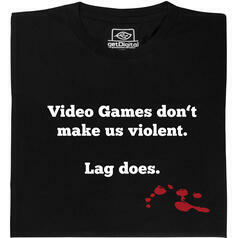 À partir de 19,95 € lade... Fair Geek Wear Video games do not make us violent T-Shirt Seules les personnes retardées peuvent croire que les jeux vidéo rendent les gens violents.